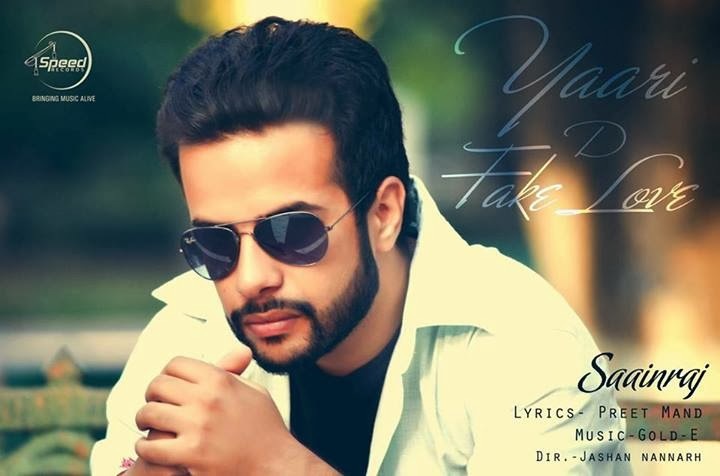 Lyrics of Song Yaari D Fake Love Sung By Saainraj. A Heart touching Song penned by Preet Mand 'Lohat Baddi'. Music is done by Gold-E and Video is directed by Jashan Nannarh. Video kado aa ri hai ji song di ?